Asian Hawkers 3.0 - CHOMP! SLURRP! BURP! 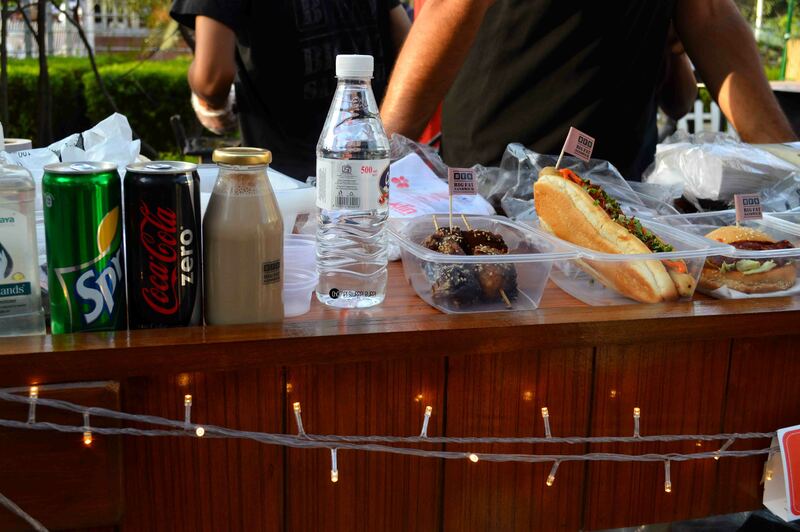 Asian Hawkers has a outgoing, perky charm of its own with the Asian restaurants of the city coming together at Select City Walk, Saket with live music, teppanyaki grills and a general vibe marking the start of the festive season. This time was extra special with brands like Pa Pa Ya coming in from Mumbai and a whole bunch of artistes adding to the vibe. 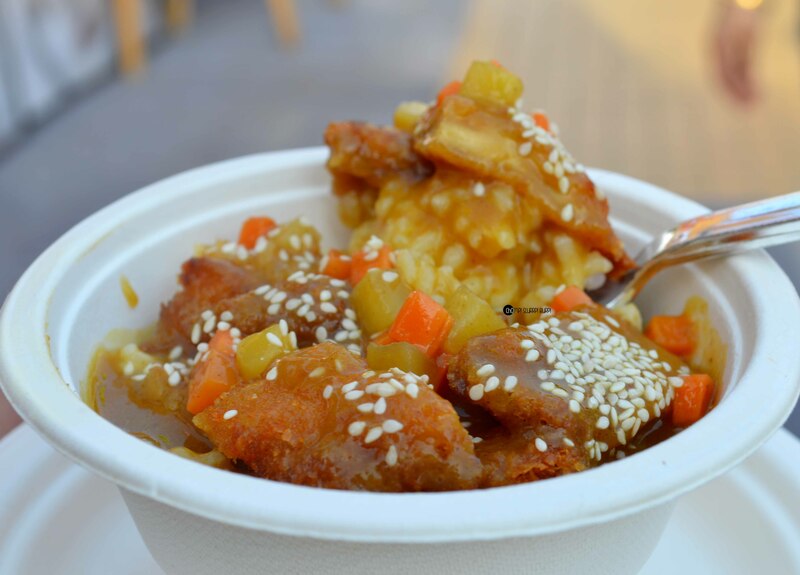 We started with California Roll from Sushi Haus and Katsu curry from Asian Haus. The sushi was a decent enough preparation with soy sauce and wasabi. 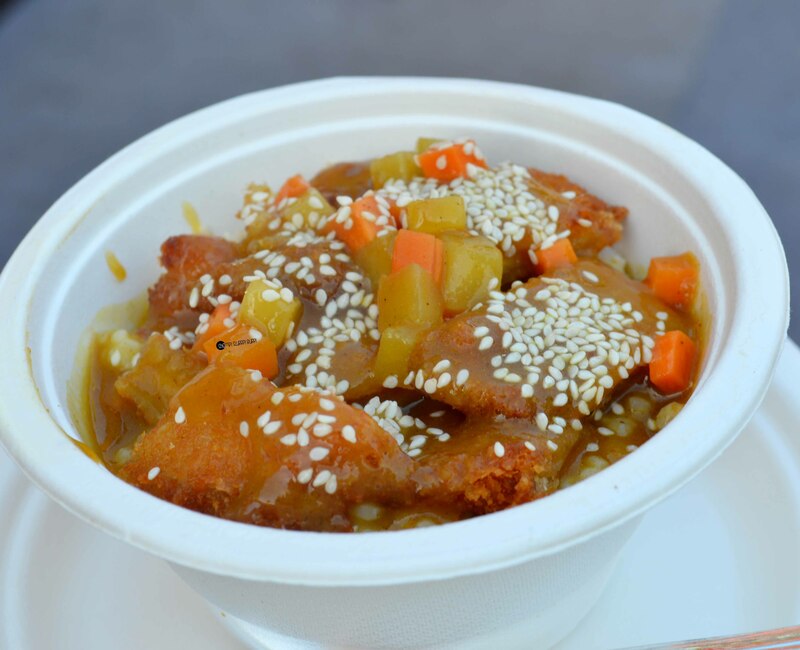 The katsu curry was an intriguing mix of sticky rice and crispy lamb curry. 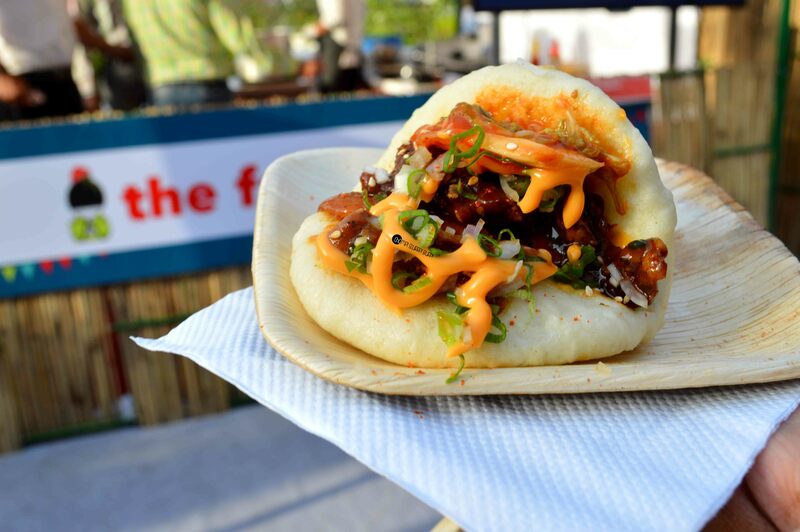 We next headed to Fatty Bao – after raving on their Char Sui Bao, we decided to try their Chicken teriyaki bao – lined with soft lettuce and topped with crispy chicken teriyaki with oodles of sauces. 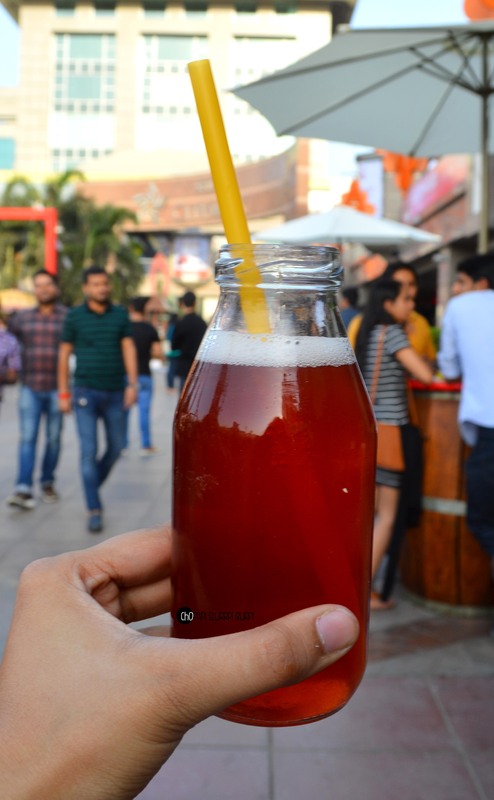 The cranberry iced tea at Chai Point is extremely refreshing. 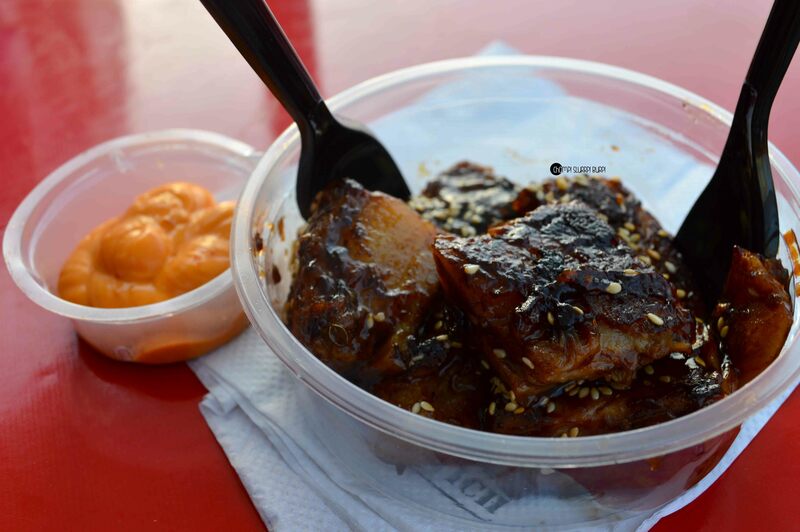 Next up was the Pork belly from Big Fat Sandwich – fat chunky pieces of pork belly tossed together and served alongside hot and spicy siricha sauce. Their classic cold coffee too is pretty good. 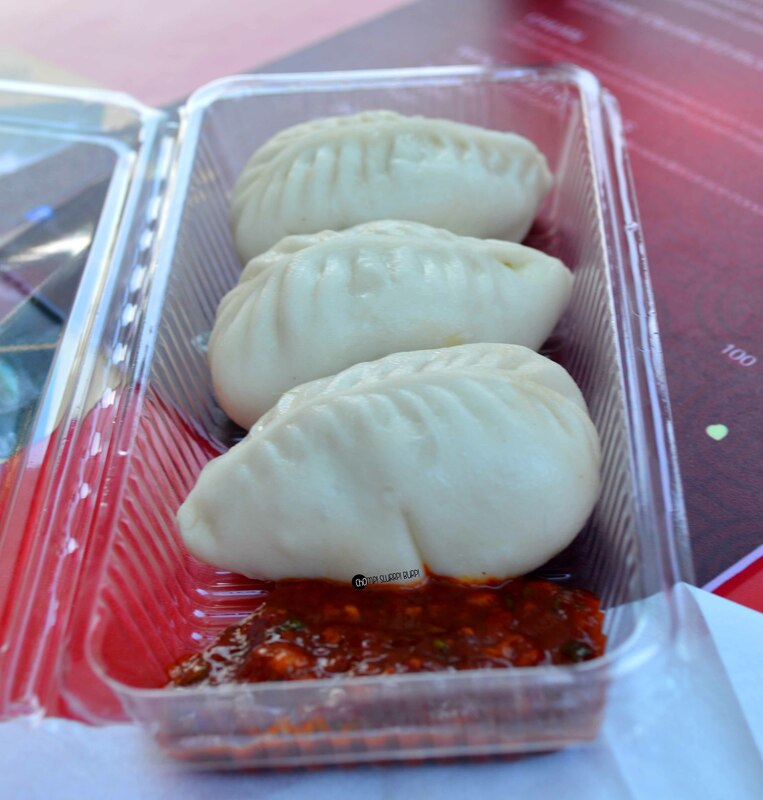 Moving on to Jade’s Mushroom and chicken buns – soft steamed bao buns stuffed with fresh chicken and mushroom julliennes. 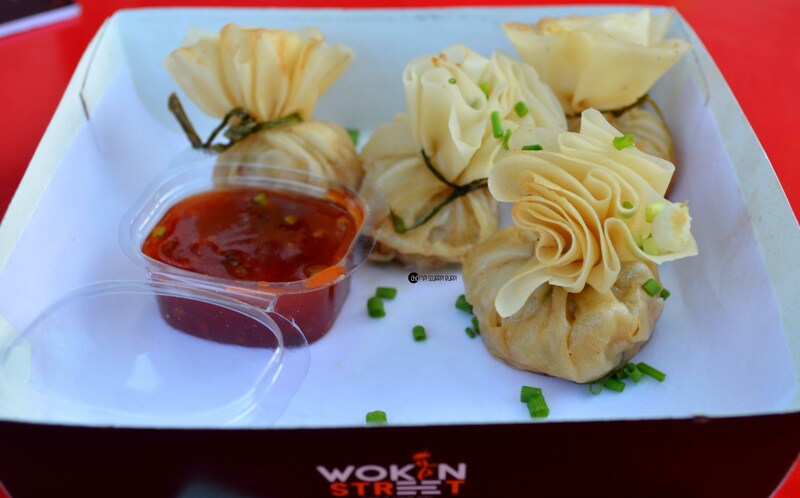 Chicken money bags from WokinStreet – crispy stuffed with chicken, a tad on the oily side. But quite an interesting find. 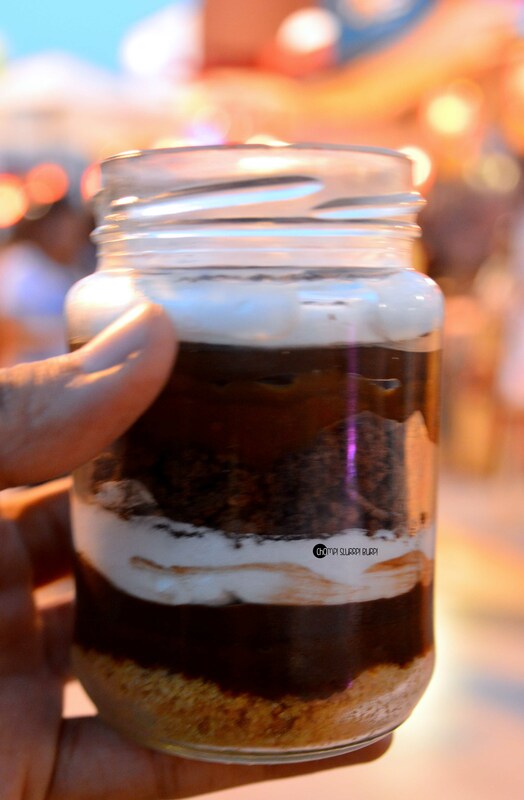 We ended our quest with a salted caramel chocolate cake jar from Bombaykery – topped with whipped cream and chocolate shavings – this was very sumptuous. 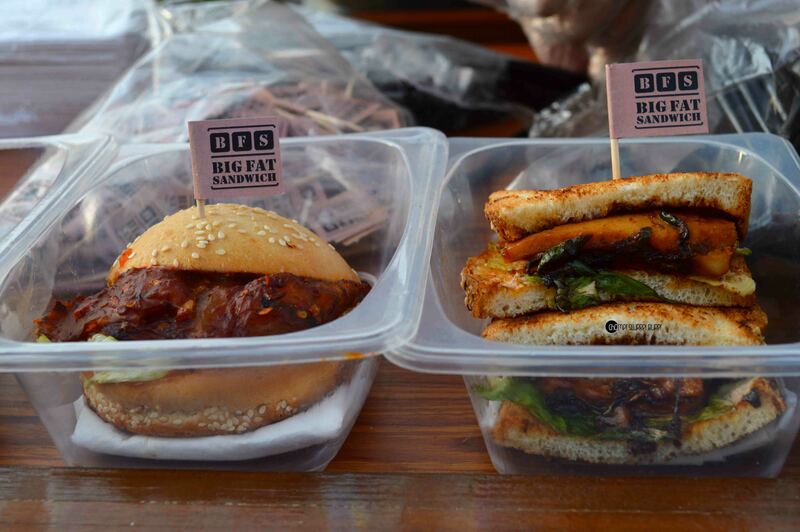 While this edition saw new brands coming in – Asian Haus, Sushi Haus, Bonhomia and big names like Pa Pa Ya and Guppy by Ai, Social remained absent with their classic China Boxes. I personally deeply missed the delectable dimsums at Big Wong.